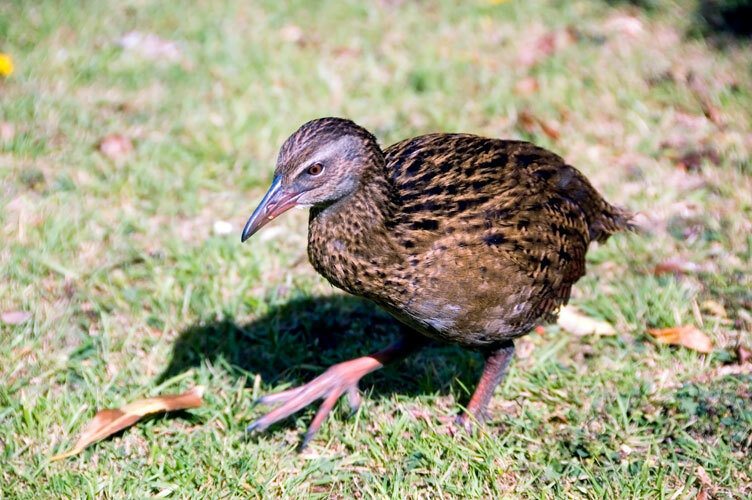 This week's apple cider named after the Weka bird is crafted in the Marlborough region of New Zealand. Made using 100% Nelson grown apples, this cider is delicious. Labelled as a Super Premium Cider, I find it to be sweet, but it's sweetness will not prevent you from having another. In fact this cider is very drinkable and goes down way too easily. 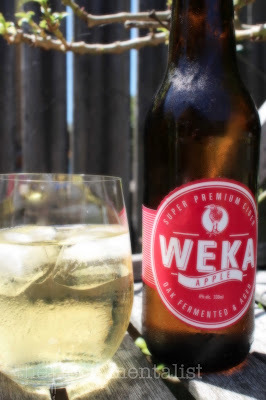 French oak fermented and aged, Weka apple cider has lovely Granny Smith aromas and is crisp and refreshing on the palate, with a fine carbonation. There are no strong acidic notes and overall it is a very well-rounded cider, perfect for the warmer weather we have been experiencing here in Australia. 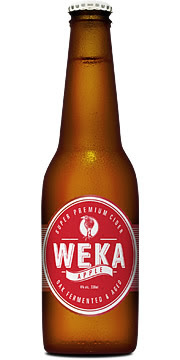 Produced by the MOA Brewing Company, Weka has won several accolades including Gold at the Brew NZ Beer Awards and Silver in the Asia Beer Awards in 2011. More recently, this cider has won Bronze twice at the NZ Fruit Winemaker Awards. At 4% a 330ml bottle will provide you with approximately one standard drink. 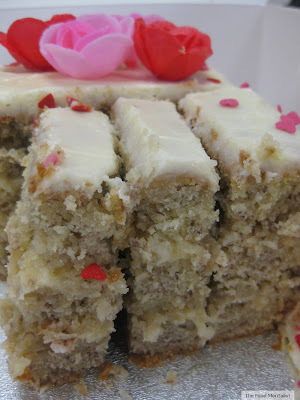 Pork square with blue cheese and pear cream. Native herb and apple potato cakes topped with razorback pork. Risotto with mushrooms, corn salad, rucola and truffle. The Food Mentalist purchased Weka Apple Cider in NZ.